R. R. Reynolds was born in Phoenix, Arizona, but grew up on the beaches of Santa Monica, California. Eventually the polders of the Netherlands beckoned him to live below sea level. After stints working in Denmark, India, and Nepal, he ended up living a snowball's throw from the Arctic Circle in northern Sweden. Upon returning to the United States, he enjoyed ten years defrosting under the south Florida sunshine. Lilapsophobia drove him to Milwaukee, Wisconsin, where he found his new home and life as a certified Green Bay Packers-loving, Badger-rooting, brat-eating Wisconsin Cheesehead. Trudy Masters is looking for love as the isolated northern Wisconsin town of Creekside closes in around her. With nothing holding her there but a crap job at a dive diner, one friend who isn’t even the same species, and a big secret to keep, that isn’t enough—she wants out. But while Trudy seeks escape, others want in, including backwoods hunters searching for a mysterious creature, a handsome boy with healing powers, and a father who abandoned her before birth. Does Reverend Jay Masters care about his daughter, or only finding the next big exhibit for his museum of oddities? 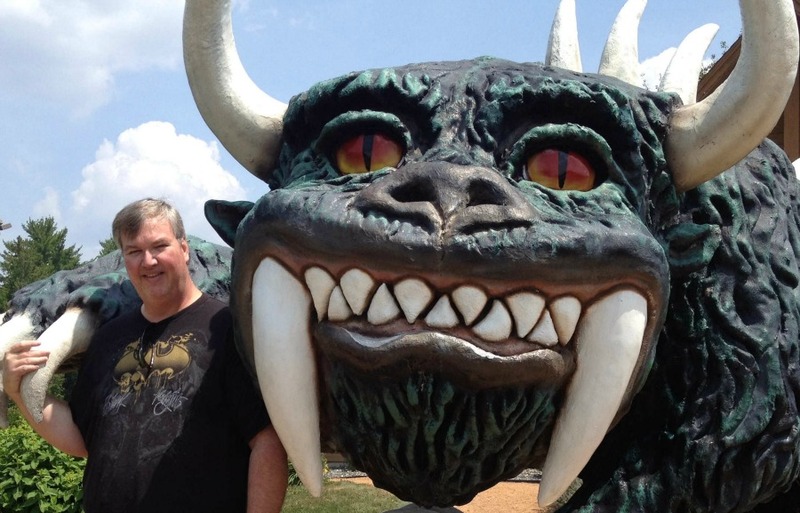 Will the mythical Hodag end up on display, or will the hunt for the beast reveal something so astounding that it changes the world forever? 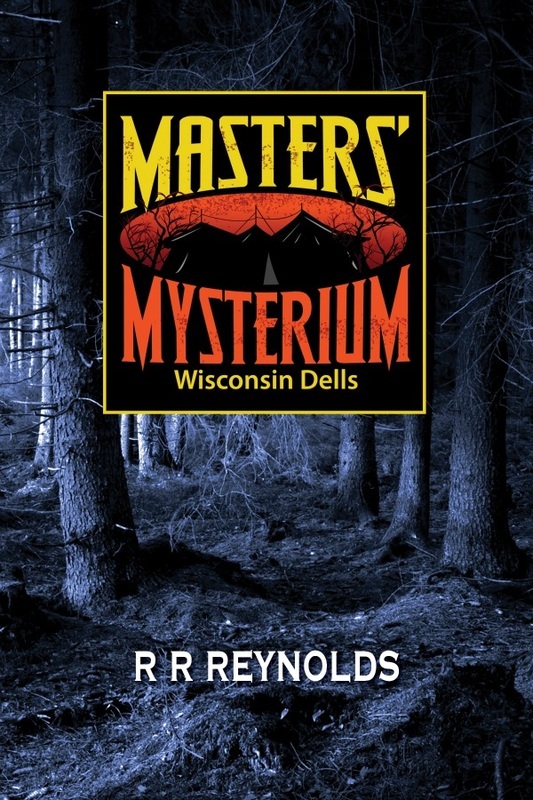 This hilarious if slightly twisted trek from the roller coasters and water parks of Wisconsin Dells, to the pine and birch forests of the Badger State, promises abounding adventures to come—but does it promise love for Trudy? 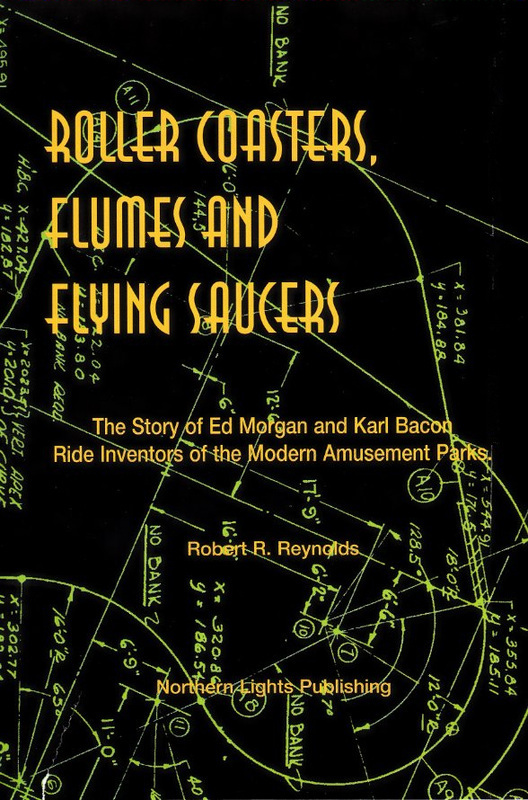 The story of Ed Morgan and Karl Bacon, ride inventors of the modern amusement parks. Inventors of the tubular steel roller coaster, flume ride, corkscrew roller coaster and many Disneyland and Walt Disney World ride systems.